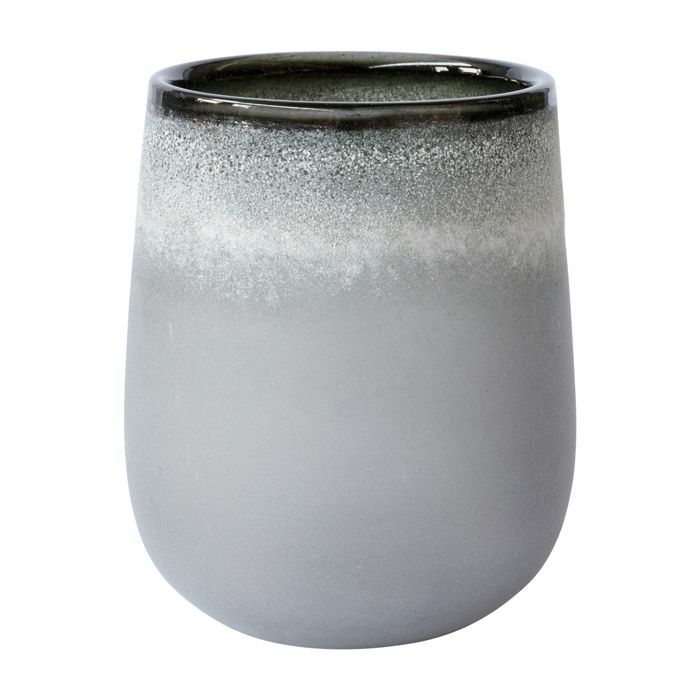 The Dutz Glassware Collection creates daring and yet timeless designs hand-made and mouth-blown in Europe. Unique in its design & choice of technology, the result is an unparalleled glass collection. Inspired by the ancient technique of glass blowing, Dutz Collection works exclusively with experienced and skilled artists who add soul and emotion to their creations, something that machine-manufactured products never have. Small irregularities in shape and colour are therefore not defects, but are the result of the complicated handcrafted method of production and stresses the unique character of this collection.